Allied Industries is a leading international supplier of specialist process technology and packaging systems. Our clients consist of many large and small manufacturers throughout Australia and New Zealand. With over 30 years of experience, Allied Industries has built a trusted reputation as a leading representative for international suppliers of specialist confectionery equipment and chocolate packaging. We are Australia's and New Zealand's number one destination for confectionery equipment and chocolate wrapping by providing a first class customer experience and giving expert advice on the most modern machinery available today. 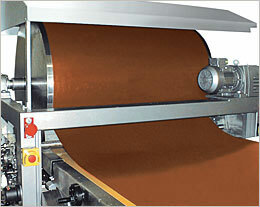 Be it your chocolate mould or sugar grinding requirements, our friendly and knowledgeable staff are there to assist you. Our supplier's specialist confectionery equipment and biscuit packaging is made in accordance with all the necessary requirements of confectionery manufacturers. 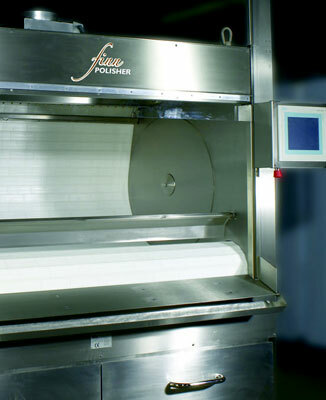 From flow wrap to chocolate block wrapping machines, Allied Industries in Sydney, Australia is a leading distributor of internationally manufactured packaging equipment. 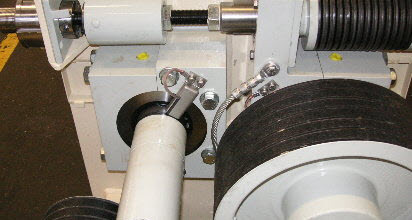 Vertical form fill and seal machines with specialised systems for stick shaped products. 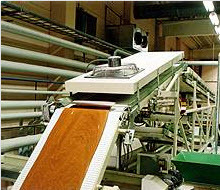 LoeschPack LRM/2-G and LRM-S fold-wrapping and chocolate packaging machines can sort and pack up to 1,000 neapolitans a minute. 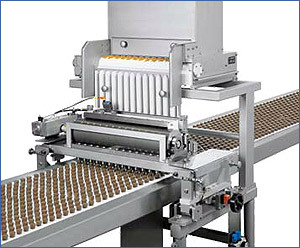 Outputs of up to 35 rows per minute at each transfer station in order to be able to handle the complete output of a biscuit oven. Hygienic. Designed for easy sanitation. Use of food grade plastics and stainless steel components. From natural vanilla flavour requirements to latest flow wrap machines, we can assist with any of your processing technology and packaging system enquires. For more information call Allied Industries on +61 2 9437 0388.